Ingo Rademacher on General Hospital's Jasper Jacks: "I Think The Character is Worth a Lot to The Show"
In an exclusive chat withABC Soaps in Depth, Ingo Rademacher is finally able to talk about his exit from General Hospital in more characters than the pesky 140 allowed by Twitter! According to the popular and talented actor, showrunner Jill Farren Phelps clued him in earlier this year that Jax&apos;s corporate raiding, Sonny and Jason (Maurice Benard and Steve Burton) quarreling, Carly (Laura Wright) romancing days could be coming to an end. "I think the character is worth a lot to the show," he says with a shrug. "I don&apos;t know the exact reason for it, and I don&apos;t want to speculate because there&apos;s too many different things that you hear. A decision has been made, and I am not going to fight it. You move on. I had a long run there. They&apos;ve got their reasons for doing it, and I&apos;ve got to respect that." Could newly-appointed head writer Garin Wolf possibly find more inspiration to write for the Jax character than Bob Guza had during the last few months of his stint? Click here to find out. 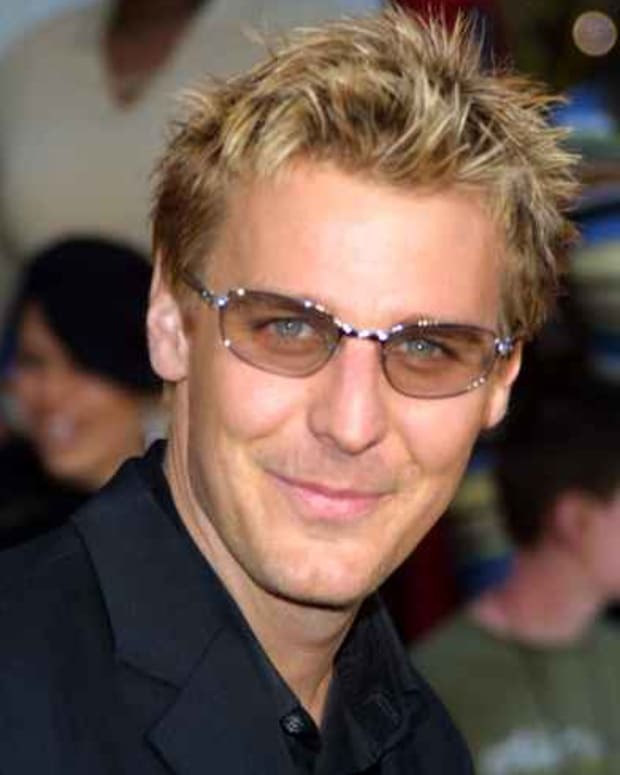 Ingo Rademacher on Reduced General Hospital Airtime: "I Must Have Peed in The Pool and Was Fresh Out of Chlorine"
General Hospital's Ingo Rademacher: "I'm Fired." General Hospital's Ingo Rademacher: "Where Are My Scenes With Elizabeth?" 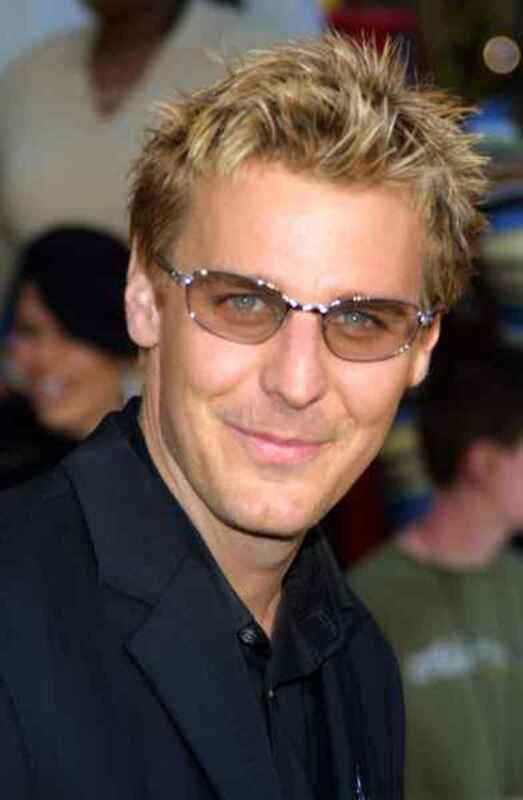 Ingo Rademacher Returns to GH!